Invigorated by having shaken up the personnel of the Mothers, in 1971 Frank Zappa was enjoying himself more than ever. Having played a gig earlier in the evening, the band taped this largely acoustic set for broadcast on the local CKGM-FM radio station. 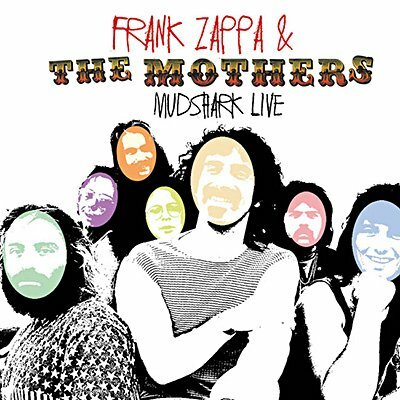 It finds Zappa backed by ex-Turtles Mark Volman and Howard Kaylan (aka the Phlorescent Leech & Eddie), as well as Jim Pons, Ian Underwood, Bob Harris and Aynsley Dunbar, and is presented here complete with background notes and images.